The Pat Rogers Limited Edition Collection brings together all the instructional videos Panteao filmed with Pat along with additional footage that was previously only available streaming. Pat was born in Brooklyn NY in 1946. He worked shining shoes; delivering newspapers; pumping gas; working on a ride in Coney Island; driving a taxi; a sport parachute instructor, a photographer, and for an airline company that serviced the Far East. He served in the active and reserve components as a United States Marine starting in 1963. He served in the former Republic of Vietnam with 3rd Marine Division. He was an 1811 Tank Crewman; 0311 Rifleman; 0369 Infantry Unit Leader; 8531 Primary Marksmanship Instructor; 8662 Parachutist; 5702 NBC Specialist; 5702 NBC Officer. He served for 5 years in the Foreign Material Acquisition Exploitation Unit, and finished as Chief Warrant Officer 2. He was a NYC Correction Officer; a NYC Police Officer, serving in Patrol; Street Narcotics Enforcement Unit; Anti-Crime; investigator in Manhattan Robbery Squad, Central Robbery Division. 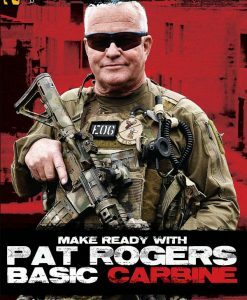 As a Sgt he served in Patrol; Anti-Crime; in the Chief of Detectives Office; as a supervisor in the Technical Assistance Response Unit, and as a Hostage Negotiator. He was decorated 54 times, to include the Medal of Valor. He worked as an IC with the Counter Terrorism Center of OGA. He was an SME evaluating the DOS Anti-Terrorist Assistance Program. 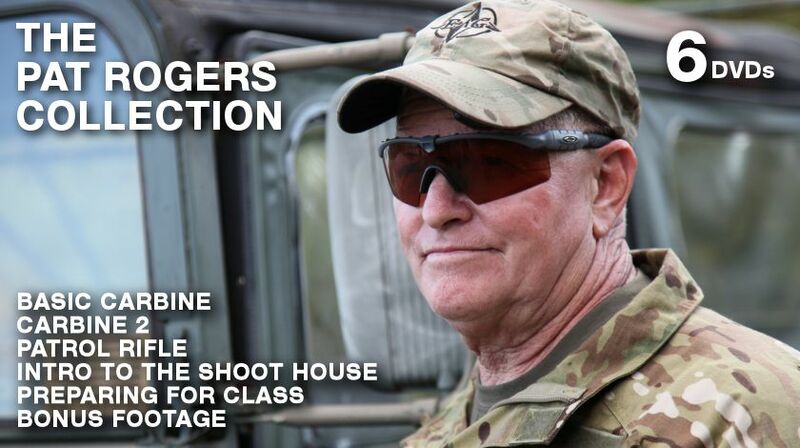 He was a Rangemaster at Gunsite for 12 years. 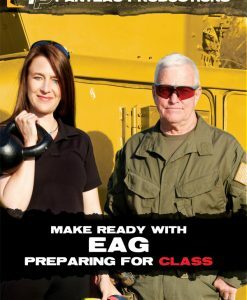 He was the principal at EAG Tactical from 1989 to 2016. He was the 464th person in the US to accrue 1000 Free Fall Parachute Jumps (USPA Gold Wings #464), the 203rd to accrue over 2000 Free Fall Parachute Jumps (USPA Diamond Wings #203) and the 131st person in the US to accrue over 12 hours in freefall (USPA Gold Free Fall Badge # 131). He was an NRA High Master Rifle, and CMP Distinguished Rifleman. Pat left us too soon in 2016. His teachings, words of wisdom, and great sense of humor will continue to influence many for generations to come. This video is a great way to start building upon your skill set in using a carbine or brushing up on your fundamentals. Pat takes you through all the steps needed towards building a solid foundation. In a one-on-one setting, Pat reviews with you the various accessories and gear available for the carbine platform. He covers weapon manipulation, trigger reset & dry firing, zero procedure, target engagement drills, shooting from intermediate and prone positions, turns, multiple target engagement, shooting on the move, and more. If you are serious about carbine use, this is a must have video. As a follow-up to the Basic Carbine video, Carbine 2 is your next step in building your skillset with a carbine. 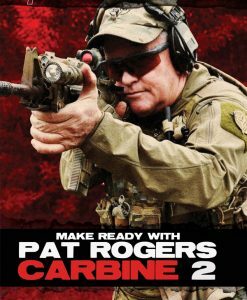 Pat gives you a one-on-one session on advanced carbine techniques. Pat takes you through transitions, speed reloads, shooting on the move, multiple targets, dynamic turns, near contact engagement, white light and lasers, asymmetrical prone, situational awareness, and more. As more law enforcement agencies and private security companies are adding long guns to the tools available in their vehicles, selecting the right tool is important. Pat reviews the different options that are available. 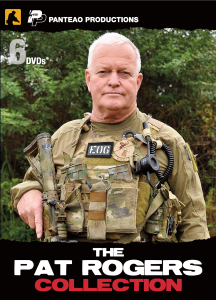 He covers the shotgun, Mini-14, and AR15/M4 platforms. Paul Buffoni, from Bravo Company USA, makes a guest appearance and shows how to convert an M16/AR15 rifle to a patrol carbine. Pat reviews optics, magazines, slings, where to keep the rifle in the vehicle, how to secure it, and deploying the rifle. If you plan on having a rifle in your vehicle, this is a video for you. In Preparing for Class Pat reviews what you should do before going to a training class. He also reviews having a good attitude, the right gear for class, proper clothing, health and comfort items, what not to do in class, and mental prep. Then Martina Hutchinson reviews proper nutrition, hydration, rest, and exercises to help you on the range. From movement and cardio to shoulder complex and calf stretch, Martina gets you physically prepared for that next day on the range and how to follow up with your body after the class. The Shoot House is an alien environment, and for a lot of reasons. 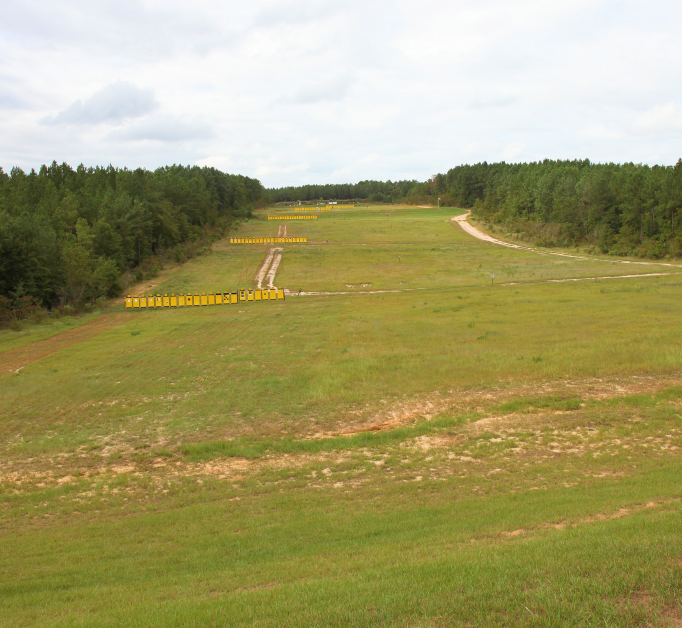 Most of us receive our training on a Square Range. In the Shoot House life is dramatically different. Targets may be anywhere. That means 360 degrees, as well as up / down. You may also be with other people that are moving with you. Not to mention low light conditions. 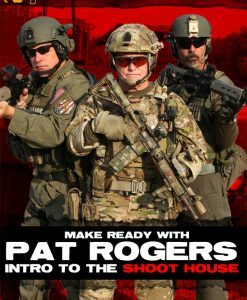 Pat Rogers, founder of EAG Tactical and retired Marine and Sgt in NYPD, takes you through all the fundamentals and techniques needed to build a solid foundation for shoot house work. Pat reviews team safety, making ready, movement in the house, dealing with doors and doorways, hallways, entering a room, communication, low light conditions, multiple room entry, and more. If your line of work puts you in harm’s way and you need to be able to safely clear a house as part of a two man team, this is a must have video. 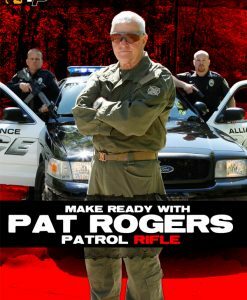 Pat Rogers was one of the funniest instructors we ever worked with. He was a prankster and had a sense of humor that was infectious. We compiled footage of Pat from his Gunsite days, the infamous snake story about him and Louis Awerbuck, the music video that Pat insisted on doing during one of our instructional video shoots, short pro-tips and product reviews, and more footage of Pat provided to us to share with you.